How Far is Swasthik Sai Homes? 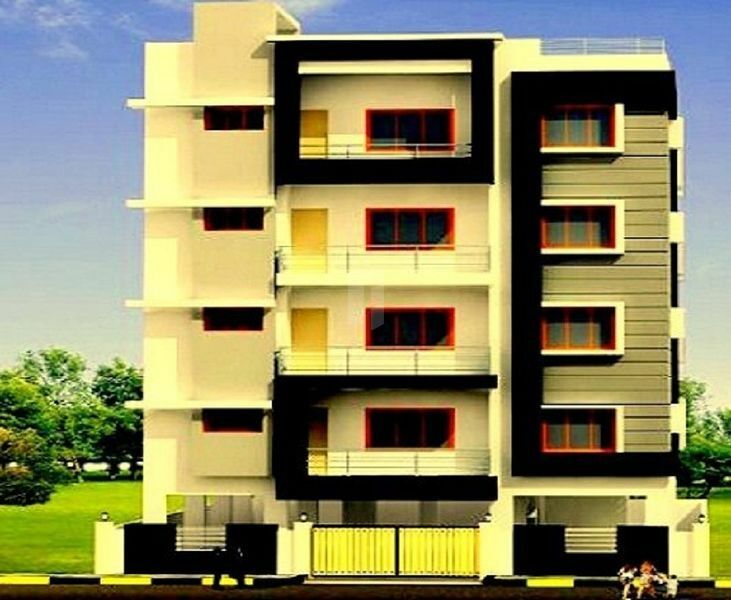 Swasthik Sai Homes is one of the residential developments of Swasthik Properties. It offers spacious 2 BHK and 3 BHK apartments. The project is well equipped with all the amenities to facilitate the needs of the residents. Main door teak wood frames and shutters Bedroom doors of sal wood frames with laminated flush shutters Balcony, bathroom and utility doors of red sal wood frame waterproof flush shutter Niki/ Kutti make or equivalent and matching hardware of the above.